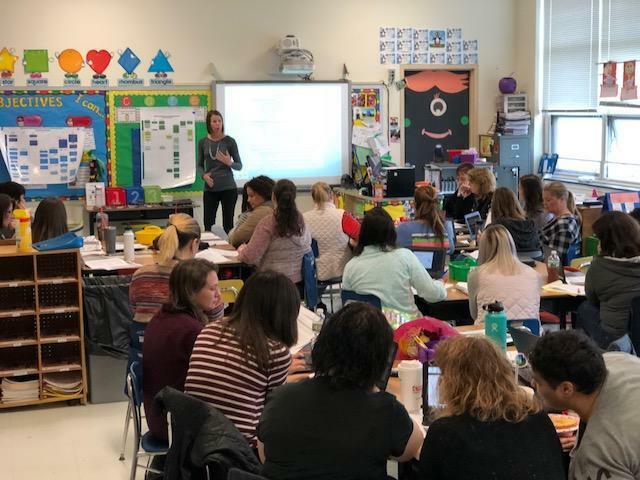 The Westport Community School District, under the direction of the Director of Curriculum, and in collaboration with the Curriculum, Instruction and Assessment Leadership Committee (CIALC), has begun a formal curriculum review and revision process, with the first phase to occur throughout the 2018-2019 academic year. The overarching objective of the on-going review is to ensure that the curriculum for all grade levels is comprehensively updated, and that all students are provided with rigorous learning experiences that enable them to demonstrate mastery of challenging 21st century learning expectations. Learn about Massachusetts learning expectations by exploring the new Family Guides to the Standards, from the Department of Elementary and Secondary Education. The Family Guides cover some of the learning standards that every student will master in each grade and how families can help them achieve these learning goals! Guides include standards for English Language Arts, Math, and Science and Technology/Engineering. Please visit: http://www.doe.mass.edu/frameworks. To access the Massachusetts Curriculum Frameworks in their entirety, please visit http://www.doe.mass.edu/frameworks/current.html.